The Upsee sandals are stylish, durable and easy to clean. 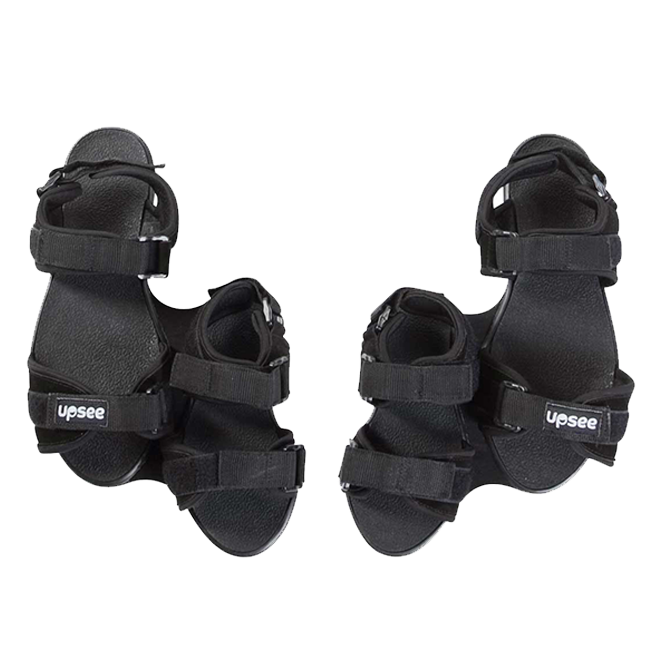 The standard sandal comes with sizes (S, M, L) and the infant sandals come with the XS harness. Fits perfectly and is already in use.